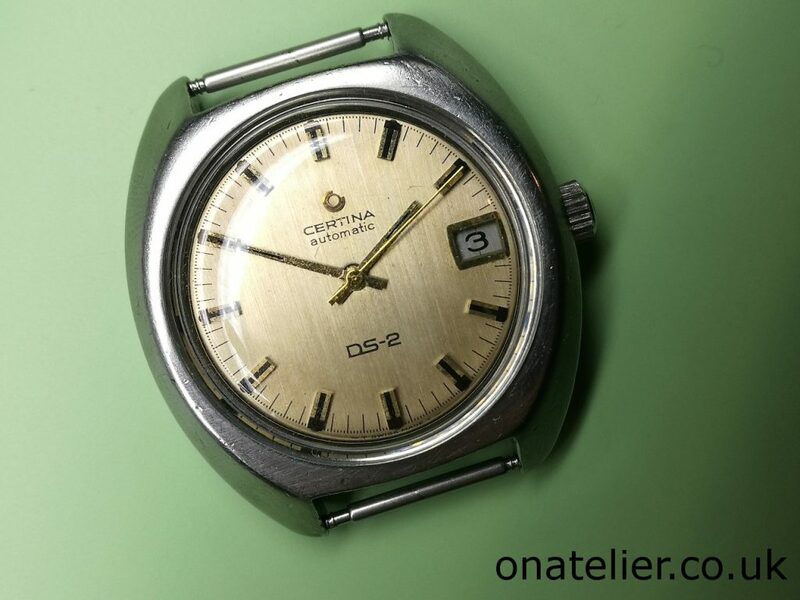 I have been meaning to feature a Certina DS-2 for a while on the blog. Having a penchant for vintage divers watches, the iconic “turtle back” originating from the late 1960s is certainly worthy of a feature, with its substantial look and novel design. It is powered by an in-house automatic Certina Calibre 25.651. 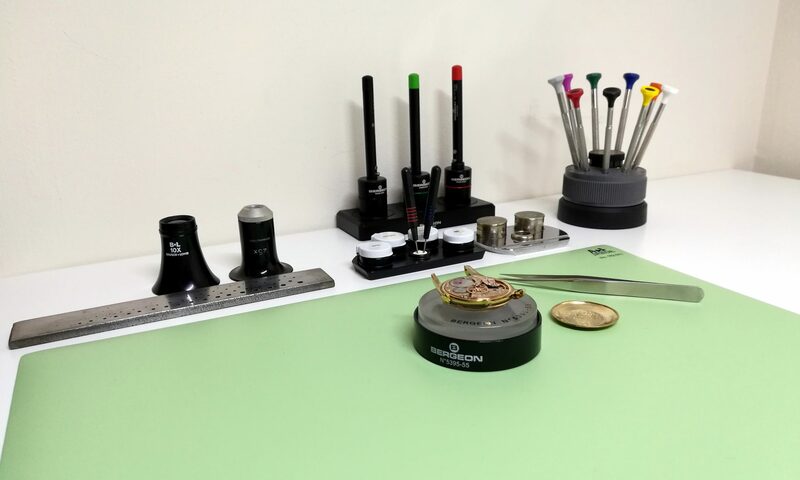 One of the particularities of the DS-2 range is the floating movement design, where a rubber ring is sandwiched between the case and the movement, to absorb energy in case of a shock.